Hope all of you are doing great 😊. 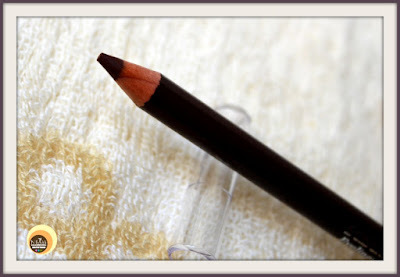 Today, I am going to review Sasatinnie Pencil Eyeliner in the shade 02 Brown. 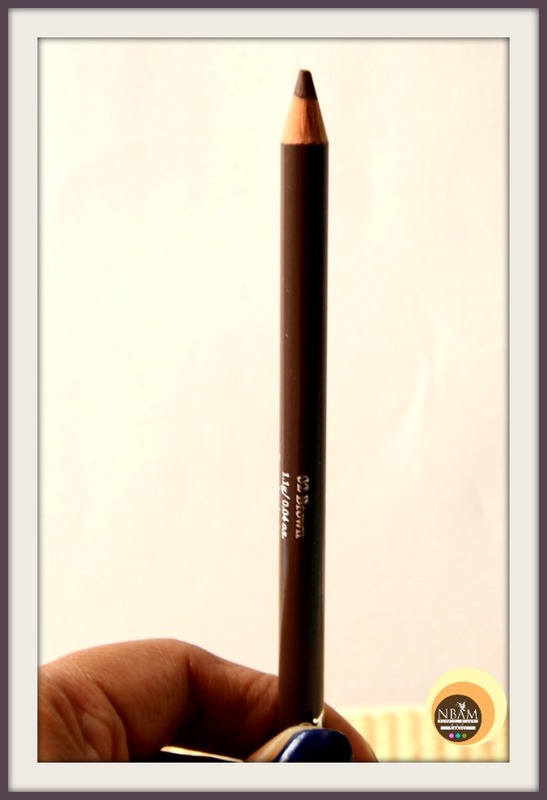 I bought this brown eyeliner pencil from our nearby beauty store SASA (a leading cosmetics retailing group in Asia) and by the way, it was also part of my September '17 Beauty Haul. So to know more about this product, keep reading! Draw fine and precise lines with this creamy & silky eyeliner pencil. Eye features are instantly defined and sharpened at a single stroke with a high colour payoff. The selection of universal shades complements any eye looks. For a natural look, draw a fine line along the base of the upper lashes. For a sophisticated makeup, draw a bolder line from the inner corner of the eye outwards, tapering off at the outer corner. I love brown shade because of its versatility. From creating smokey to soft eye makeup –you can play with this colour in multiple ways. Honestly, I was sceptical about buying this eyeliner as my previous experience with Hard Candy brown eyeliner pencil wasn’t great! Sasatinnie 02 Brown Eyeliner comes in a wooden pencil form. The pencil tip is secured with a transparent plastic cap where the ingredients & other details are labelled in English. The pencil is colour coded and the shade & brand details are printed on its body, therefore it’s quite easy to spot this product amongst many liners. No sharpener is provided with this liner, I sharpen it with my AVON Pencil liner sharpener. 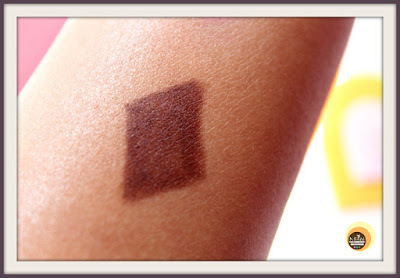 02 Brown is a true deep brown shade with no shimmers. The texture is extremely creamy and smooth. It is fragrance-free. Owing to its creamy texture, this brown liner glides on my eyelids effortlessly. 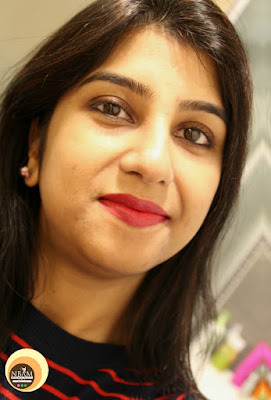 I wouldn’t say this eyeliner provides you with a high colour payoff in a single stroke, as it requires 2 swipes at least to get that opaque pigmented finish. The sharper the pencil tip, better the performance, precisely. Otherwise, with a flat pencil tip, the colour payoff is quite poor, duh! Regarding staying power, this couldn’t live up to the mark of my expectation. On my oily eyelids, this 02 brown shade stays for around 5-6 hours. 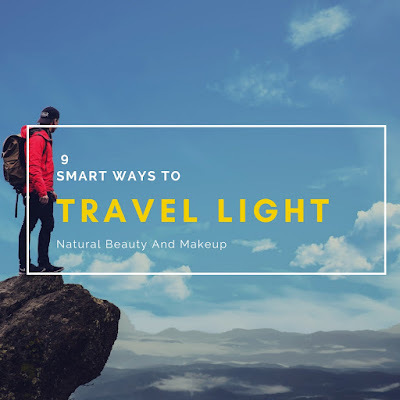 It has the tendency to smudge or fade out, especially on the lower lid. The other day, unfortunately, I splashed water on my eyes and the liner faded away. Suffice to say, it’s neither smudge-proof nor is waterproof! To increase the staying power and make it durable, you need to prep your eyes really well. I set this liner with the brown eye shadow and it stays put for a good period of time 😊. I did try a soft smokey eye makeup look with this 02 brown shade, totally loved how it turned out. It gives a soft, satiny finish to the skin which looks beautiful but if blended too much, the colour gets washed out after a while!! You can remove this liner either with Vaseline or any makeup remover. I use my favourite Nivea Care Cleansing Micellar Wipes. You can create various looks from simple to bold! Availability is an issue. You can get this only at SASA stores as this particular shade is not available online! Staying power is less and not smudge-proof & waterproof! Sharpening is needed every time you use so it’s not going to last long if used regularly. But at the same time, it’s hygienic. Overall, Sasatinnie 02 Brown Eyeliner is a decent pencil liner with beautiful brown shade and pigmentation. Except its staying power, I don’t have any other issues with this brown pencil eyeliner. As long as it’s available at such reasonable price, I won’t mind repurchasing it! I would also love to try other coloured liners from Sasatinnie brand. 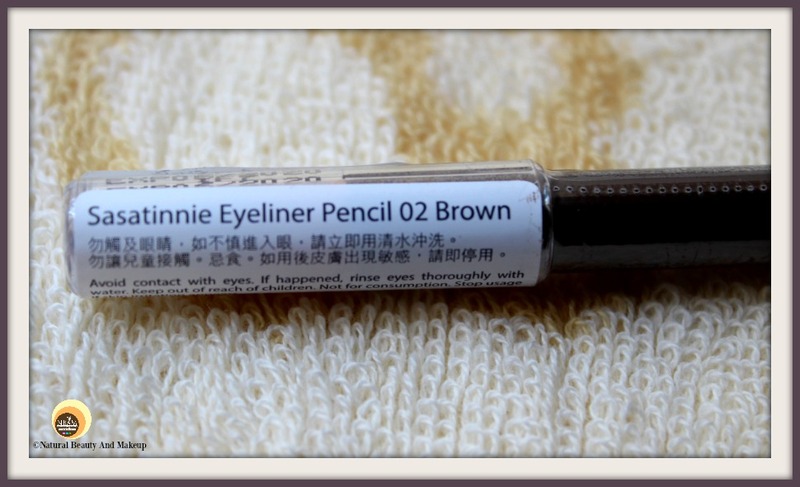 If you are looking for an affordable, non-irritating, non-shimmery, true brown eyeliner then this product is worth a shot! 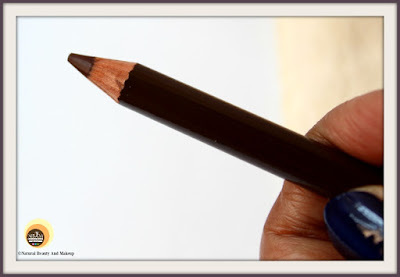 Have You Ever Tried Sasatinnie Extreme Smooth Glide Eyeliner Pencil In The Shade 02 Brown? If Yes, Please Share With Me In The Comment Section Below. Nice shsesh I have oily eyelids so it won't stay more time on my eyelids. Will it work as a eyebrow enhancer? I am often seen in Sasa. In fact, a trip to the mall is not complete without popping into Sasa. Sometimes, because of temptation, I end up buying beauty stuffs. I love this shade of the eyeliner. 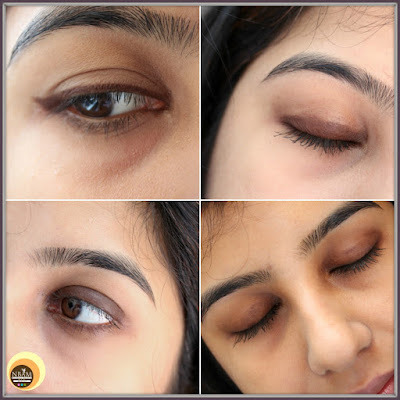 Brown definitely is best fitted for me instead of black which tend to over-exaggerate my dark circles. Nonetheless, smudging is a big no-no nor can I bothered with eye prep. This can replace a brown eyeshadow which is really cool, I didn't think of that :) Have a great week dear! Lovely shade and the price is too good. Like you said, at this price I wouldn't mind the lesser staying power. At least I would use for my everyday look.